The story: Based on an Atlanta 911 call, a troubled young man takes an school hostage but meets his match in its secretary. In short: While tense and well-acted, the wild card nature of assailant Steven Hall (Bo Mitchell) makes him equal parts threatening and confusing, especially considering how easily persuasive he is. Nearly compensating for his inadequacies is the remarkable Tarra Riggs as the office worker who uses her people skills to try and diffuse the situation. The story: A man becomes concerned for his visiting teenage relative’s safety upon learning of the boy’s seemingly innocent action. In short: The last day in the life of Emmett Till can’t help but be a powerful story. 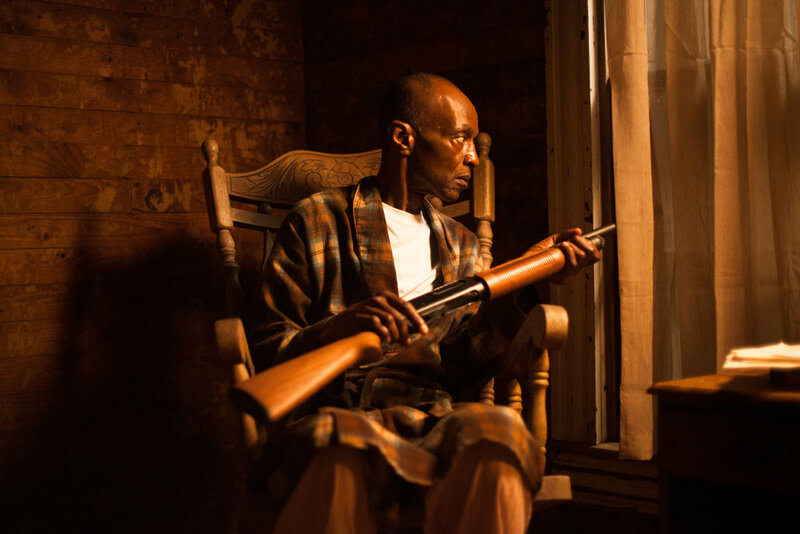 Kevin Wilson, Jr. tells it with unflinching realism — which unfortunately includes a poorly lit, electricity-free cabin where it’s difficult to identify characters and actions at times. The distracting handheld camerawork suggests tripods weren’t around in 1955 Mississippi, either. The story: A psychiatrist’s late-morning appointment believes the doctor’s office to be his. In short: Direct from Austrailia, this amusing premise is carried out with witty, rapid-fire dialogue and terrific acting. It’s also extremely well-made with fluid camerawork and sharp editing, and while not exactly a difficult solve, coming to the solution only slightly lessens the fun. The story: A social worker helps a young deaf girl connect with the world. 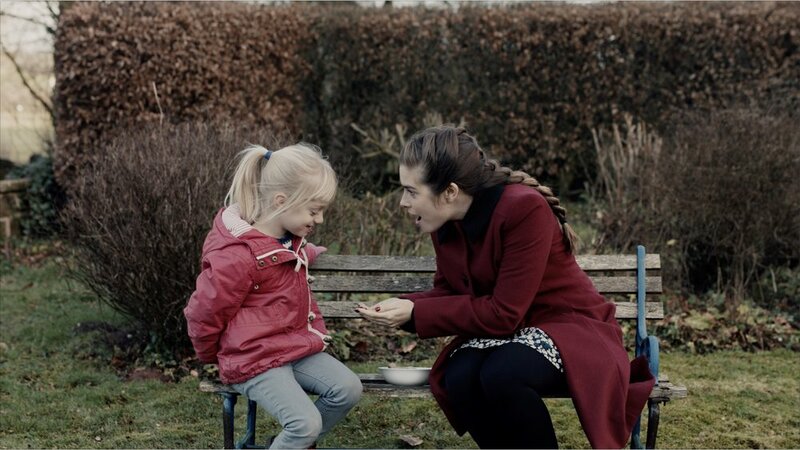 In short: This touching tale from the U.K. makes it next to impossible not to grow attached to kindly sign language specialist Joanne (Rachel Shenton) and her young student Libby (Maisie Sly). No mere story of a child overcoming obstacles, it also weaves in a sticky situation with Libby’s parents that explains one of their attitudes toward her, the sum of which poetically makes a point that doesn’t need the preachy text the filmmakers include at the end. 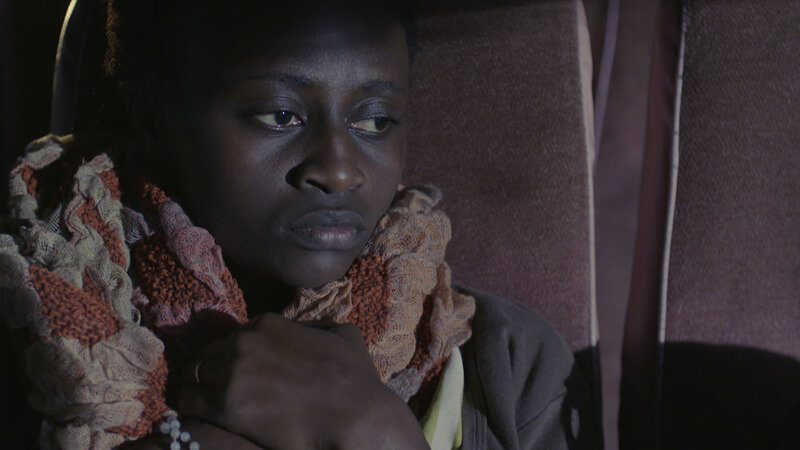 The story: A Christian woman embarks on a long bus ride across terrorist Muslim territory in Kenya. In short: The fact-based story is well-made and thoroughly puts viewers in the center of an intriguing conflict. The filmmakers’ commitment to the inherent intensity of the situation, however, proves to be the work’s greatest strength and weakness, conveying its life-or-death nature but failing to practice much restraint.